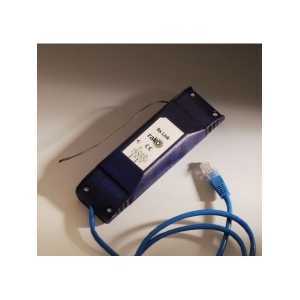 Select a RAK Link Device to an RxLINK or RAK-LINK can either be used as a single 8 channel unit or formed into a “stack”. RAK8s can also be used in combined stacks with other RAK units (RAK4-T, RAK4-F, RAK4-R) on the same Link device. Stackable with other RAK8 units. 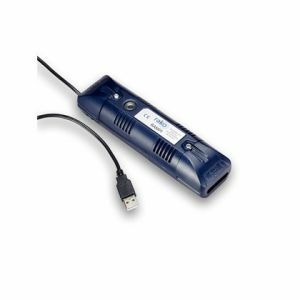 Requires RAK-LINK for wired or RX-LINK for wireless systems. An eight slot motherboard which forms the base of a RAK8 dimmer array. Designed to be wall mounted in an electrical cupboard as a single 8 channel unit or joined together to form multi-way stacks. 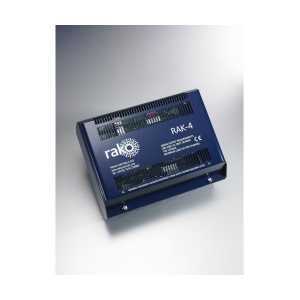 RAK8 dimmer arrays can be used as either a single 8 channel array or joined together to form a multi-way stack. 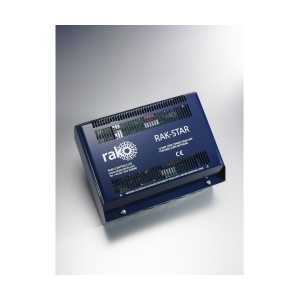 The RAK8 requires a separate Rako interface for control. 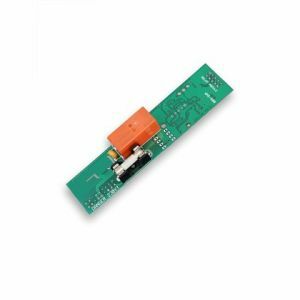 Either the RF receiver (RxLink) or the WIRED controller (RAKLink), these units communicate using a single CAT5 RJ45 patch lead. 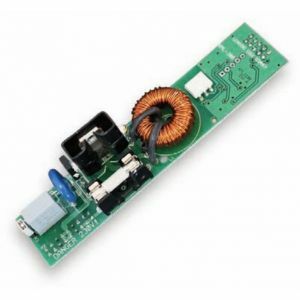 When used with the wireless receiver (RX-Link) up to 16 channels can be used per stack. 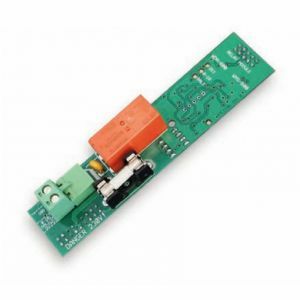 When used with a wired system (RAKLink) up to 32 channels per stack are available. It is possible to mix and match RAK4s and RAK8s on the same multi-way stack. The same maximum number of channels per stack applies. 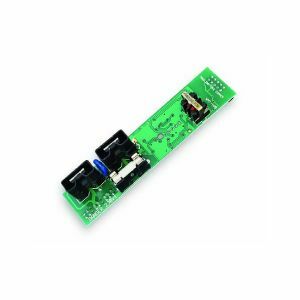 All memory is stored on the motherboard rather than the pluggable module meaning they can be swapped without the need to be reprogrammed. 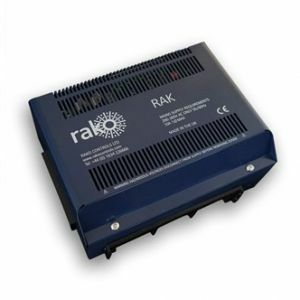 The RAK8 units are designed to be centrally located in an electrical cupboard, utility room or garage. 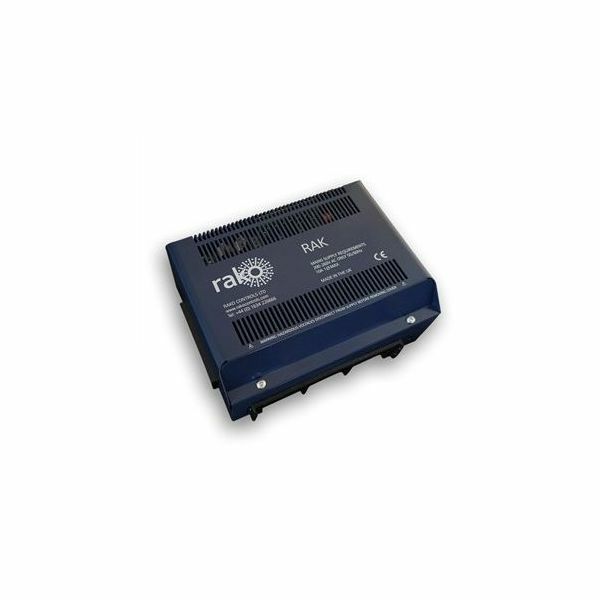 The RAK8 dimmer can be used seamlessly with any other Rako modules, such as RML and RMT in-line dimmers, RCM or WCM wallplates, RAH hand helds, timeclocks etc. Each RAK8 box needs to be fed by a 10A Type B MCB.